Happy Halloween! Check out these extra spooky Suites, if you dare! Who's ready for Halloween? 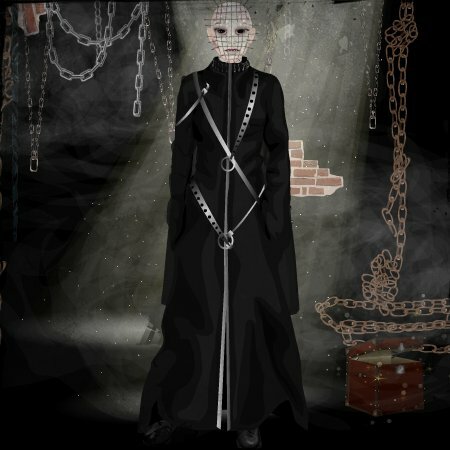 If you are - get in the spirit by checking out some of Stardoll's most extraordinarily haunting suites. Scrap the idea that you are not your ideal self. Change who your ideal self is and call it yourself. Stop fixating on what you dislike, and remember what you do- focus on the positives! So this week in my Chemistry class I learnt that there is no such thing as an irreversible reaction. The oversized jacket looks great with the black ripped jeans and adds a bit of a grunge style to her great suite! Finally my favourite season is here! Not many people find making friends all that easy - here are some tips! "It can be any colour, as long as it's black." 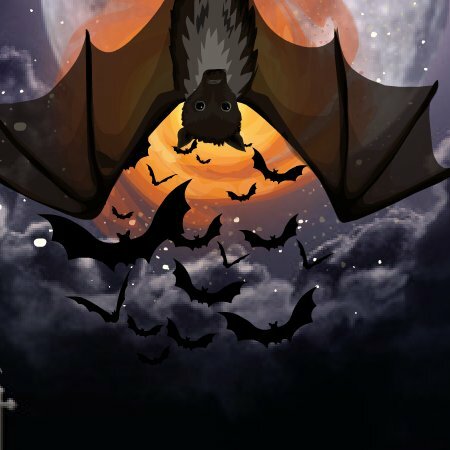 In the second Halloween quiz, find out which ghoulish creature you are most like!